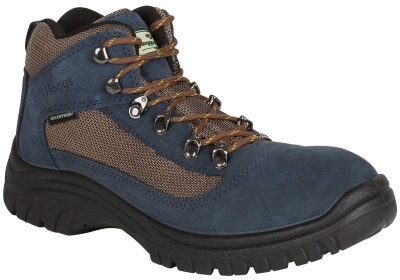 The Rambler hiking boot by Hoggs of Fife is a lightweight hiking boot suitable for all ages. 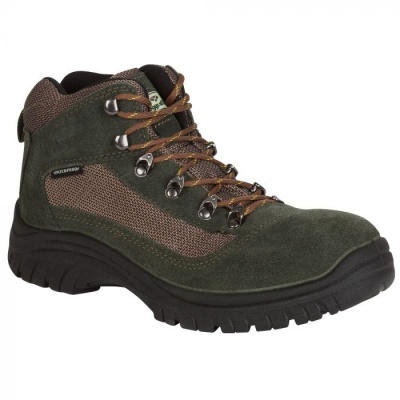 Fully waterproof and breathable, the Rambler offers comfort, support and style. The Hydry lining wicks away mositure (i.e. 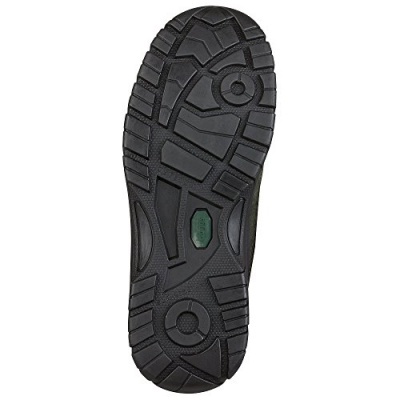 sweat) from your feet and the cushioned insole gives a comfortable walk and aids air circulation. The cleated sole unit offers great absorption and grip, and the cut-away padded collar provides comfort around the ankle area. Plus, with quick lacing eyelets, you can guarantee the right tension on your laces.